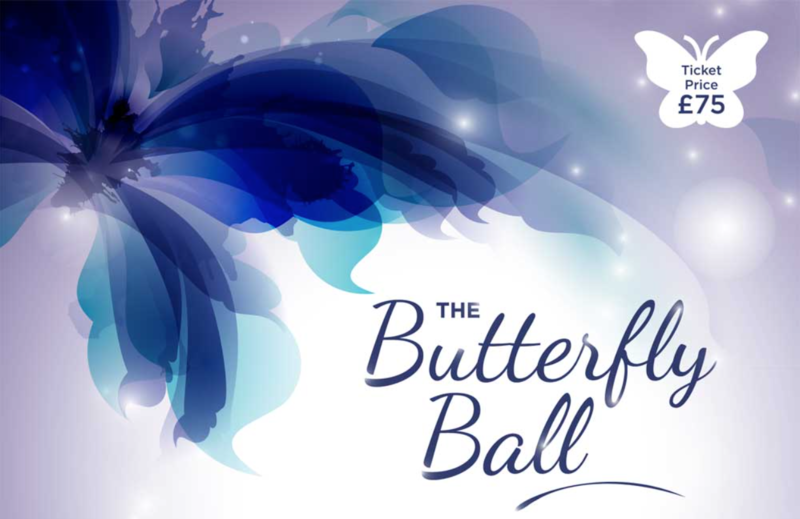 The St Andrew’s Breast Reconstruction Awareness group hosted their bi-annual ‘Butterfly Ball’ at Stockbrook Manor on Saturday 22nd October. Around 180 guests participated in a lively evening to raise funds for our BRA Charity. There was both a silent and open auction, the latter ably marshalled by Dave Monk from Essex FM. After a very impressive dinner the live music was topped by a set from Suggs of Madness fame, which was the highlight of the evening. As the guests tottered off home at the end of the night, it was estimated that around £20,000 had been raised from just that evening’s activities. Breast Reconstruction Awareness (BRA) provides support to many women at all stages of breast reconstruction and beyond. The BRA meetings at St Andrew’s centre at Broomfield are an opportunity for women, newly diagnosed with breast cancer, to be able to meet and talk to other women who have been through the same experience.